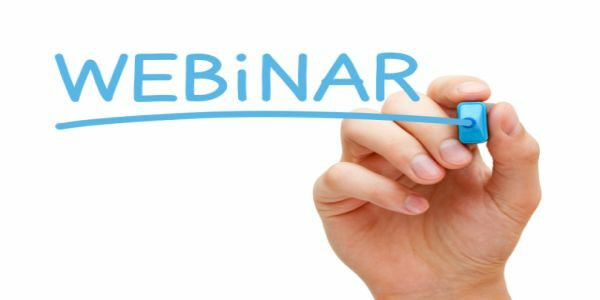 From product makers to service providers, webinars are viewed as a great way to engage with your audience, build credibility and convert leads into sales. But some times the thought of creating content, figuring out the technology and engaging with our audience can be overwhelming. But I am here to help! Not sure you need to host a webinar? Keep reading. Content. Technology. Registration. Engagement. Marketing. Recording. Replays. 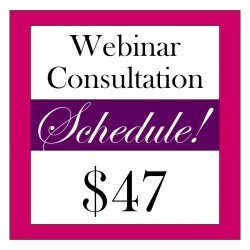 All of the details of planning and hosting a webinar could seem daunting–especially if this is your first one! 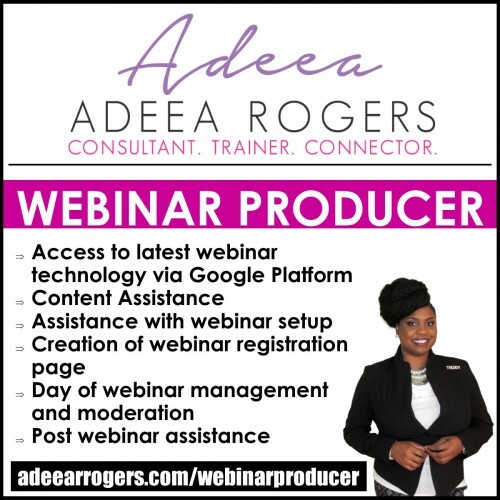 A webinar producer can help you set up your webinar. From scheduling it to creating the registration page. A webinar producer can help you create compelling, creative and converting content. A webinar producer can help you develop content or offer feedback on existing content. 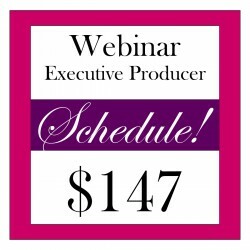 When the big day arrives, a webinar producer can manage and moderate from behind the scenes. A webinar producer can share messages as attendees arrive and troubleshoot throughout the webinar. A webinar producer allows you to focus on what’s most important–audience engagement and teaching content.